Dunwoody Construction Sciences & Building Technology Dean Bridget Reynolds joined VAA CEO Jeff Schrock and VAA Engineer and Dunwoody graduate Paul Murphy for a Doors Open Minneapolis podcast. Moderated by novelist Ann Bauer, the discussion focused on buildings in Minneapolis and workforce development in the construction industry. Listen to the podcast here! 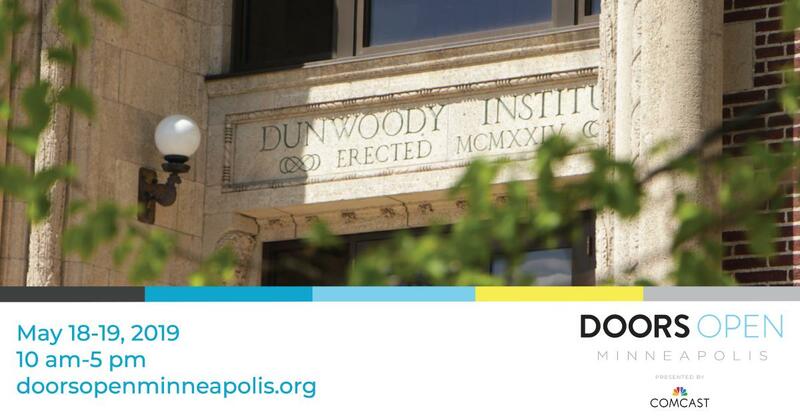 Dunwoody is one of the proud participants in the May 18-19 civic celebration #DoorsOpenMpls. For more information visit www.doorsopenminneapolis.org.